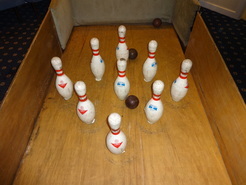 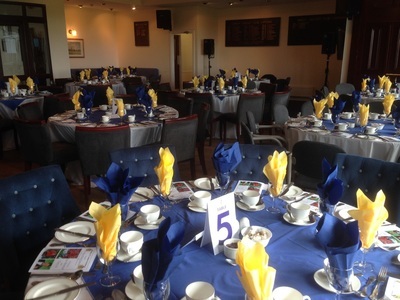 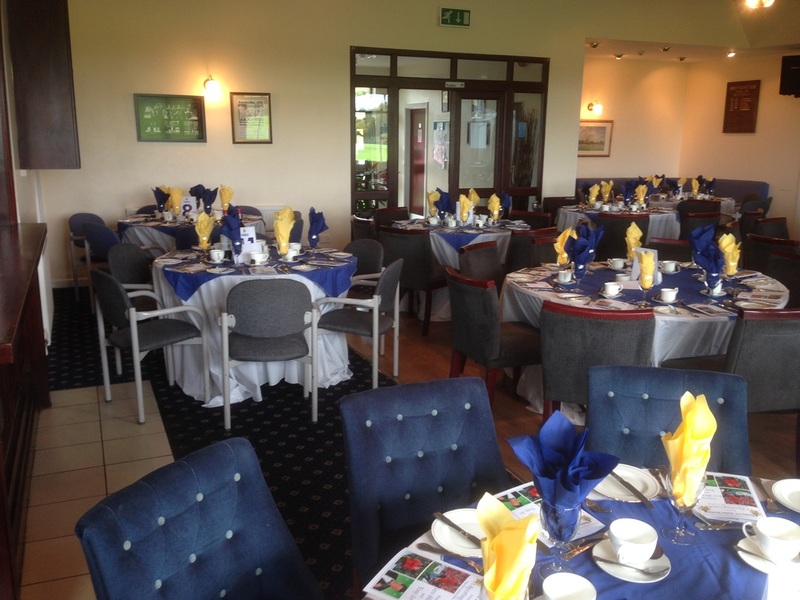 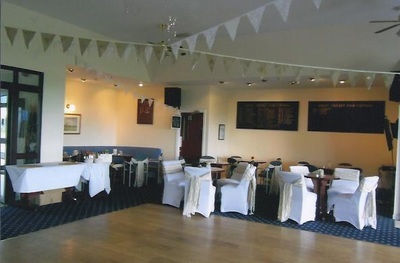 Our club house is available for hire most days through out the year with a fully licensed bar, safe ample parking & a great outlook, we even have a skittle alley you can hire. 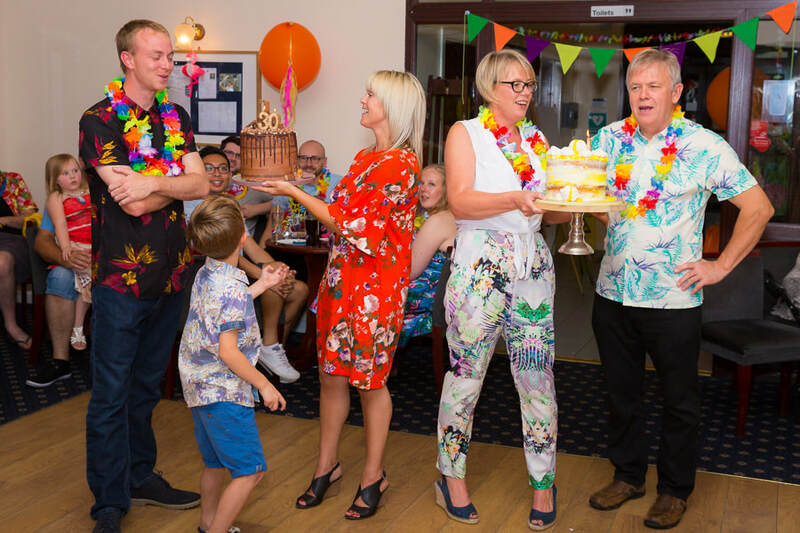 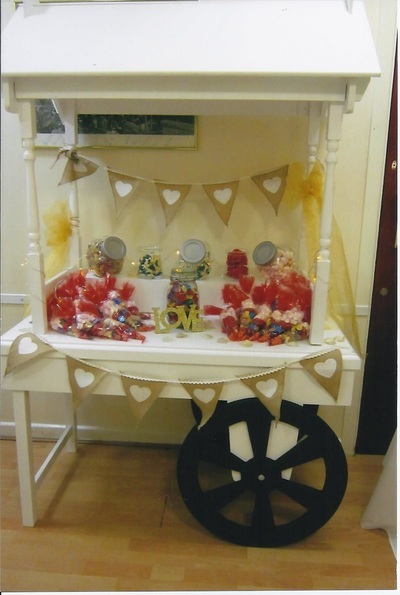 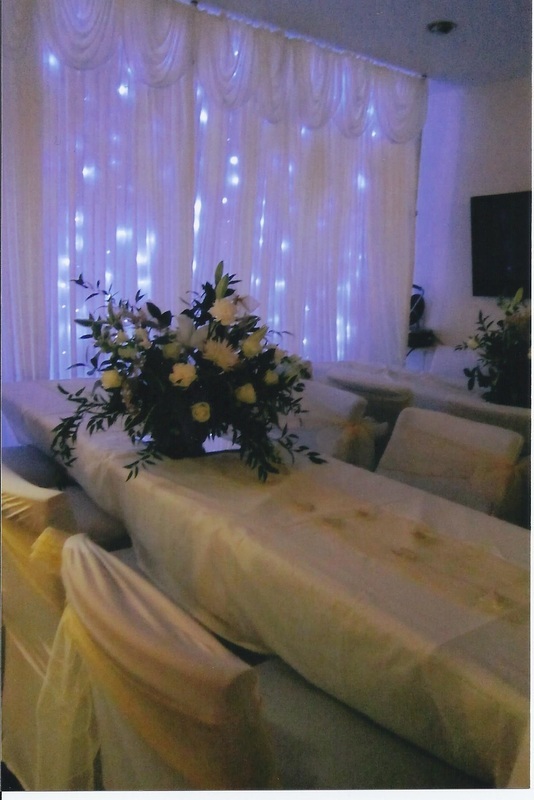 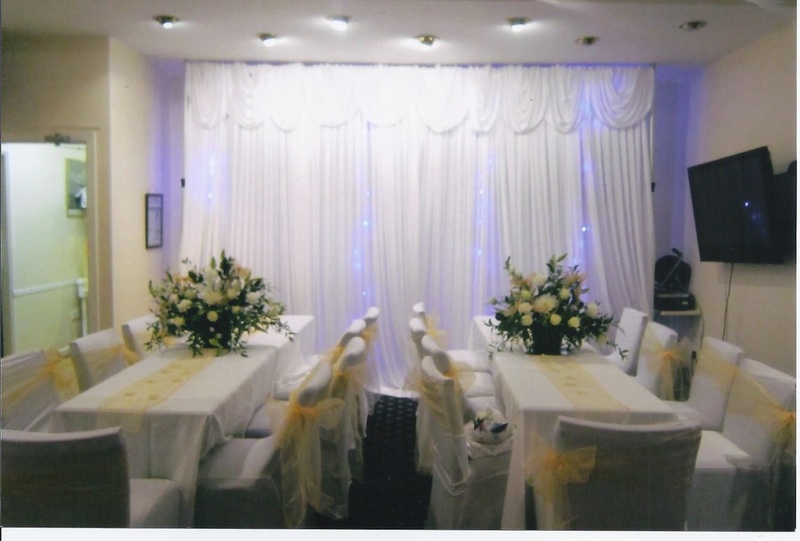 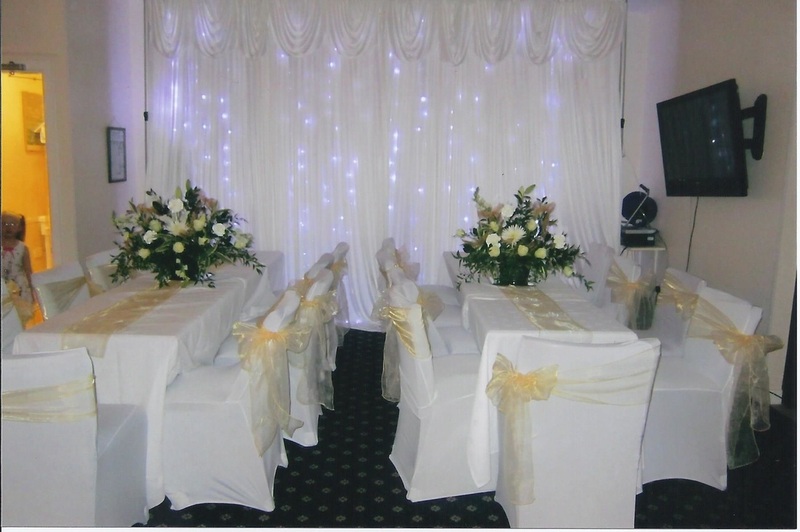 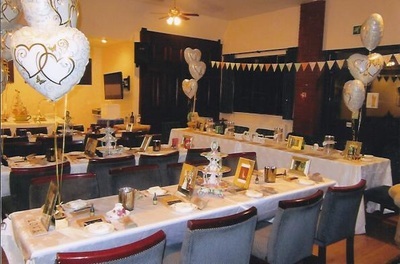 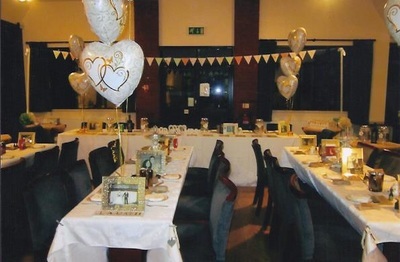 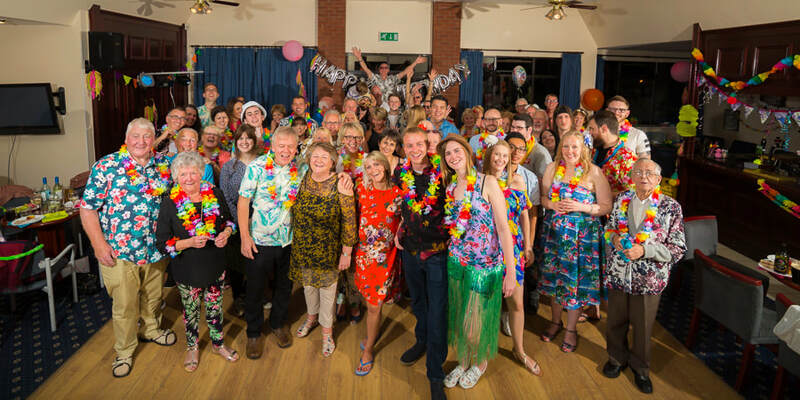 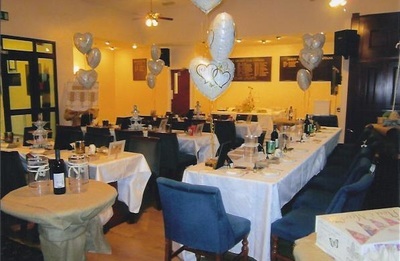 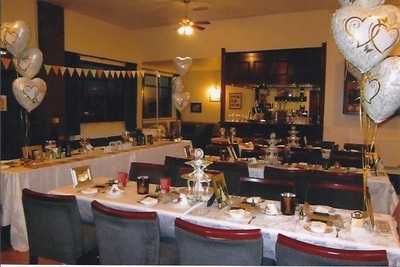 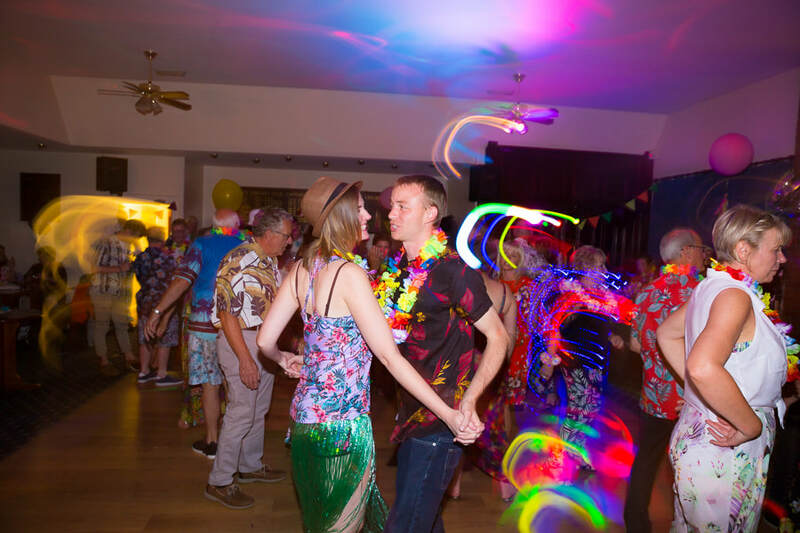 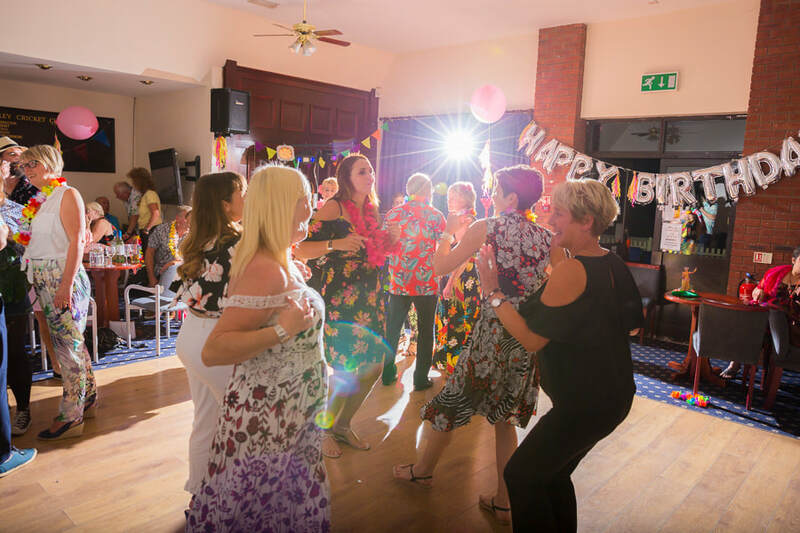 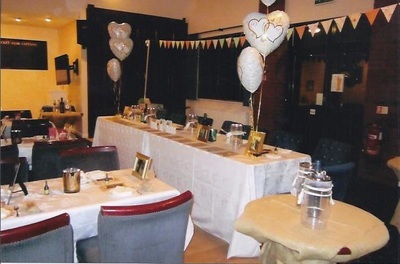 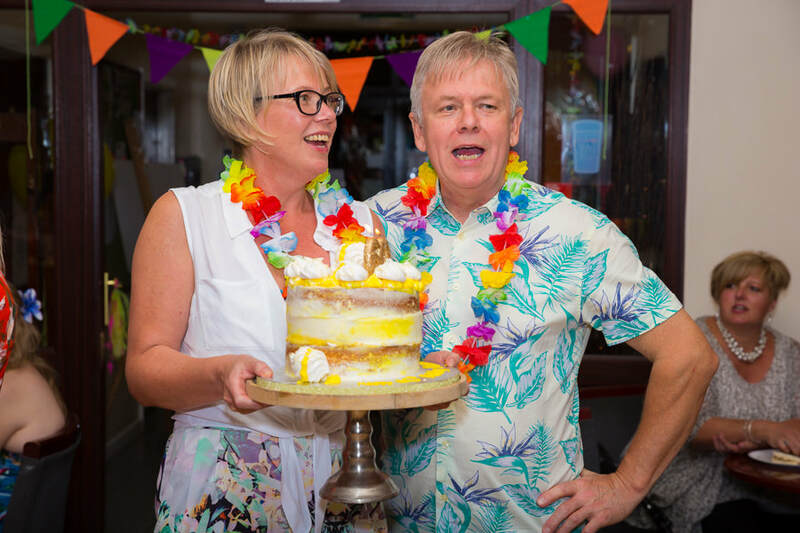 We currently host parties, wedding's, christenings, birthdays & funeral wakes on a regular basis. 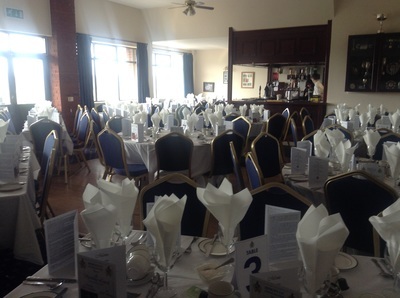 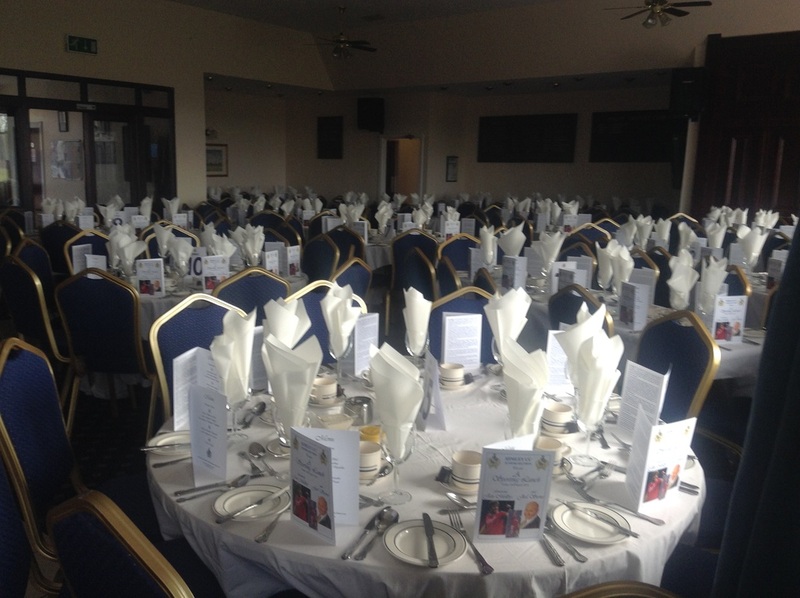 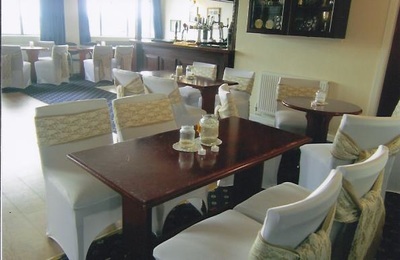 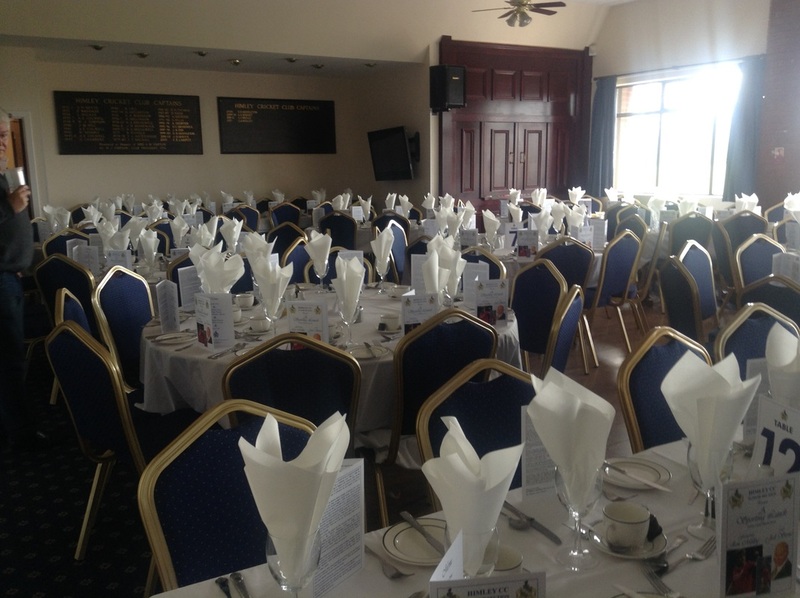 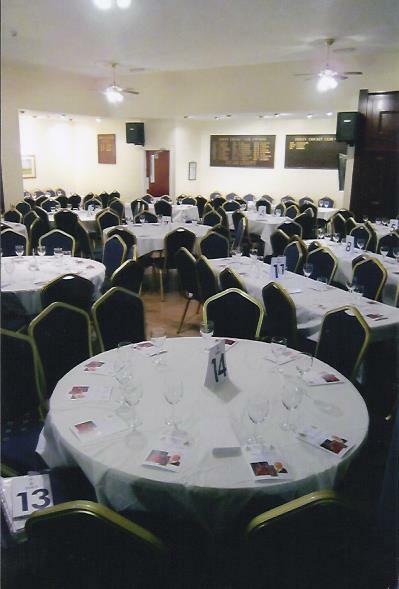 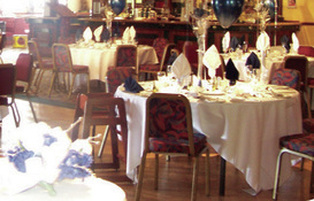 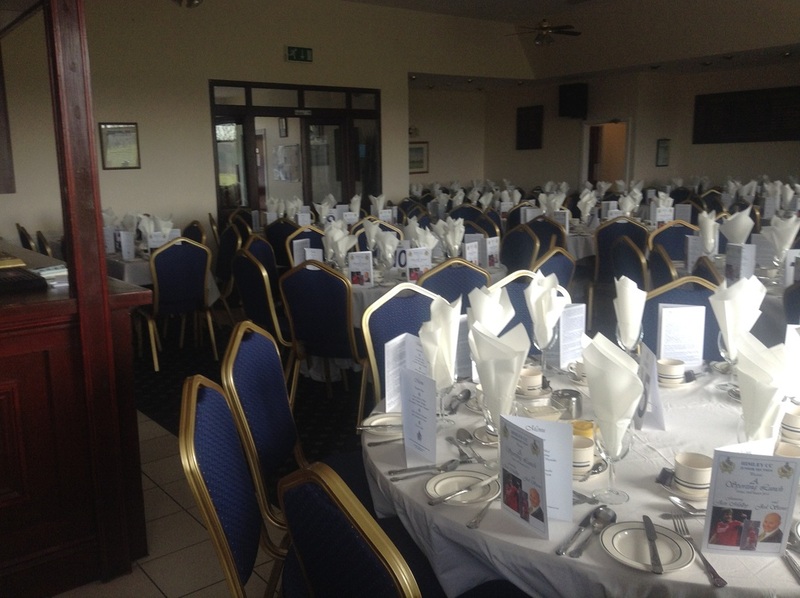 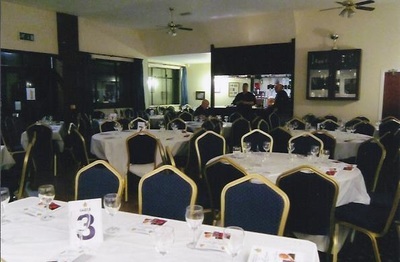 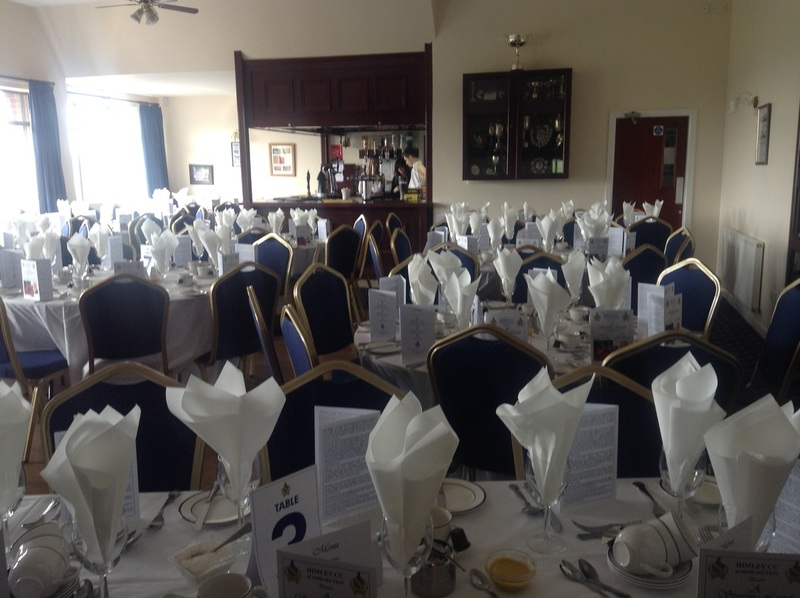 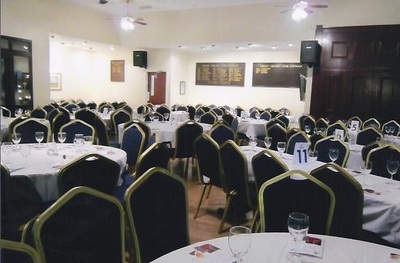 Our main function room can hold up to 120 people for a disco / cabaret or 90 / 100 people for a sit down dinner. 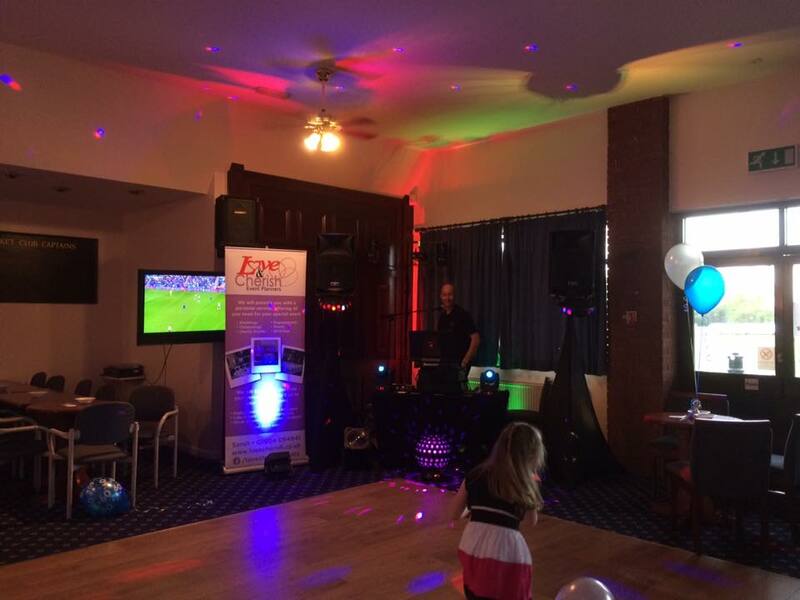 We do have a selection of DJ'S / discos that we can recommend, but you can provide your own entertainment as well. 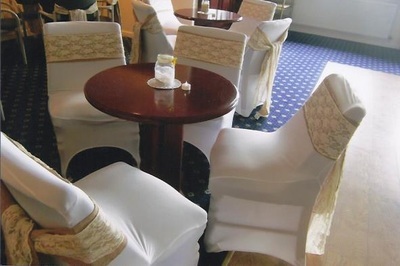 You can provide your own food, or we can recommend various suppliers of food, across a selection of cuisines, from a three course meal to a traditional buffet. 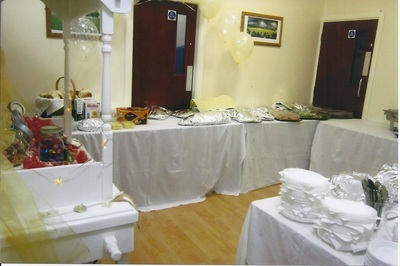 There is also a small lounge which caters for approximately 40 people for smaller events such as christenings, meetings & wakes, etc. 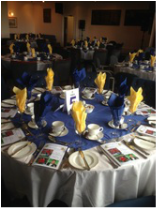 If you are interested in staging any type of event, please do not hesitate to contact us for further details of availability and costs.